Once a Native American farming community, the Tucson metro area is now a thriving, nearly 500-square-mile metropolis with about one million residents. Tucson combines the amenities of a metropolitan community — sports, opera, symphony, live theater, ballet and a jazz society — with the perks of a resort community with breathtaking mountain ranges, awe-inspiring desert scenery and luxury golf courses. The cost of living in metro Tucson is 5% less than the national average and it is considered one of the most affordable places to live in the Arizona Sunbelt. About one-quarter of the state is made up of Indian Reservations that continue to serve as the home of a number of Native American tribes. Southern Arizona is noted for its desert climate, with hot summers and mild winters. However, if snow is what you’re looking for take a short trip to Ski Valley Resort in Summerhaven on top Mt. Lemmon. Tucson was recently selected as one of the Best Weekend Getaways by U.S. News Travel because of its great climate, friendly small-town atmosphere, beautiful scenery and abundance of activities and attractions. 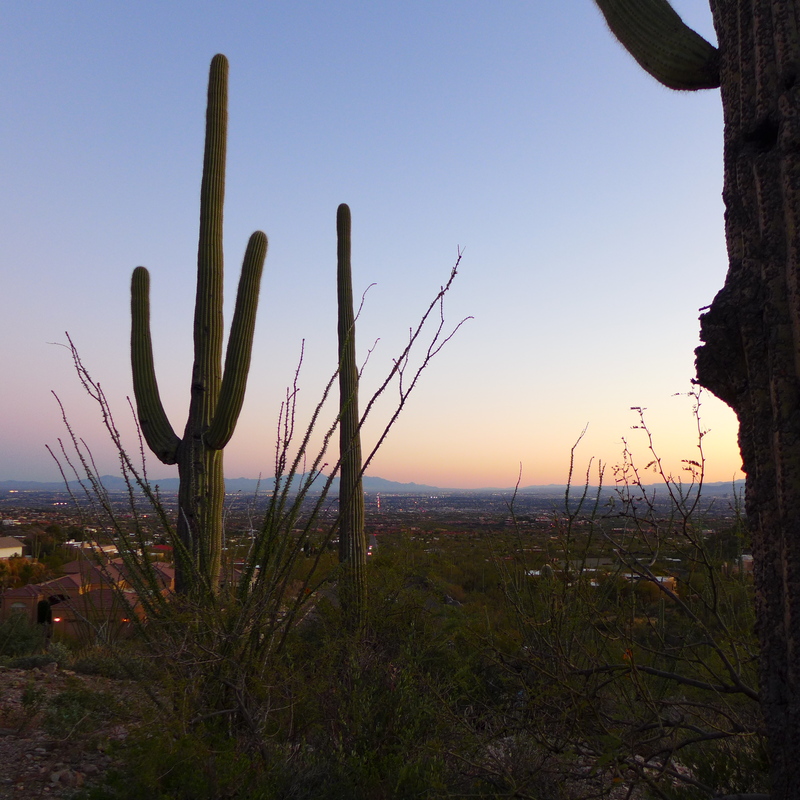 Surrounded by majestic mountain ranges, colorful and lush Sonoran Desert landscape and of course the stately saguaro cactus, Tucson is the perfect destination for a getaway – for business or pleasure. For demographics, additional resources and more information on Southern Arizona’s communities view the Tucson Metro Chamber’s website. Want to Contact Goldsmith Real Estate?